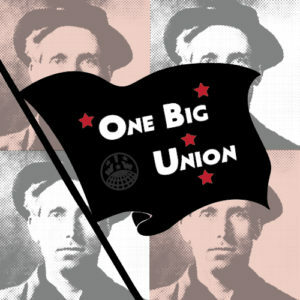 Tickets are now on save for the play “One Big Union”. Tickets can be purchased by online using the “Buy Now” option below. Tickets are limited, so buy soon.